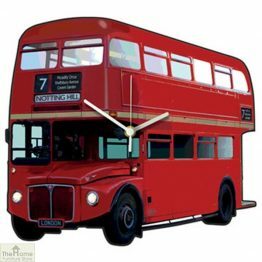 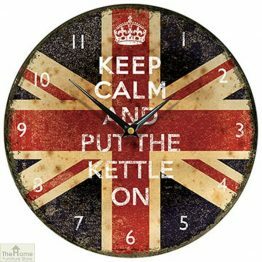 Come and browse our large range of wall and carriage clocks. 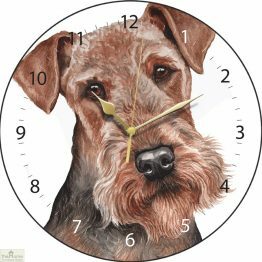 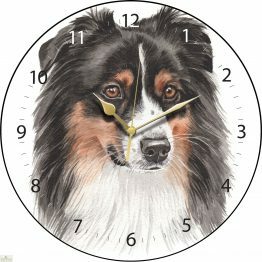 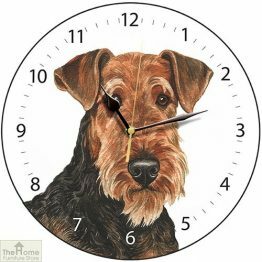 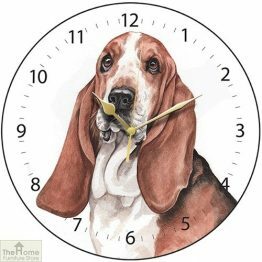 Choose a beautiful wall clock featuring your favourite breed of dog. 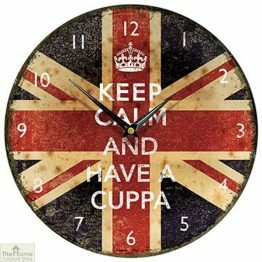 Or if you prefer have a dual purpose wall clock with chalkboard – essential to all busy homes. 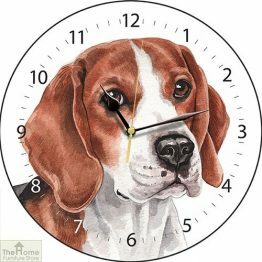 Make sure you teach your little ones to respect the hour of the day. 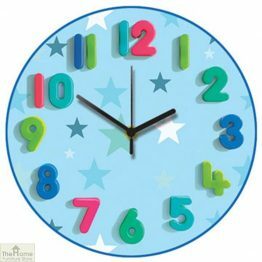 Go all out and buy a fabulous Nursery Rhyme wall clock.  Setting the scene in your home is essential to identity. 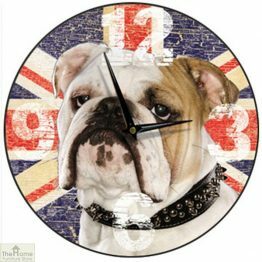 Choose from one of our smart carriage clocks to place on your mantel shelf. 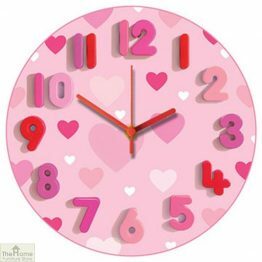 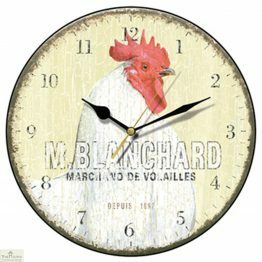 Whatever your preferences, you will be sure to find your perfect clock right here.